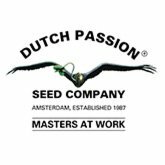 Dutch Passion is a Holland's Cannabis seedbank awarded many times in international cannabis cups. 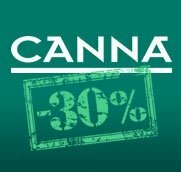 Dutch Passion is creator of unforgetable strains like Original Flo, Blueberry, Power Plant or Mazar and many more. 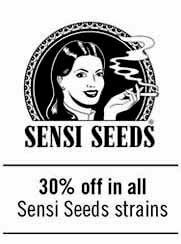 Feminized seedpacks are available in packs of 5 seeds or 10 seeds. Autoflowering seedpacks are made of 3 seeds or 7 seeds, all of them feminized.